Learn more about the story of the Exodus which led to the birth of the Jewish nation, Israel. 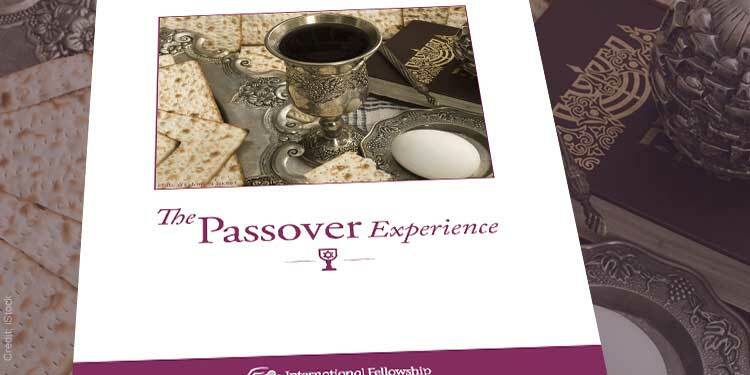 Expand your understanding of Passover in addition, the most basic and fundamental principles found in Judaism in this complimentary Bible study. Our mission at The Fellowship is to build bridges of understanding between Christians and Jews through education, advocacy, and partnership with The Fellowship in our lifesaving work. You can access more of our Bible studies by clicking this link.